Chimi’s house is around 100 years old and is the original family home. 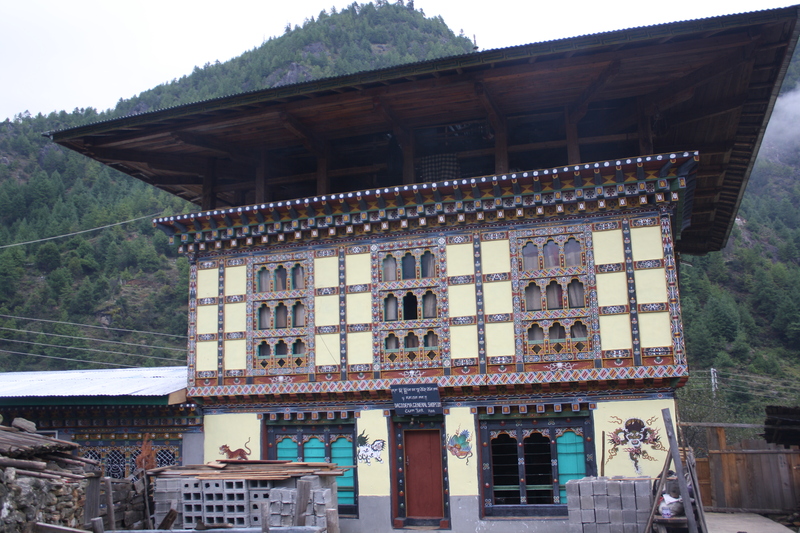 Like Ugyen’s house, it is characteristic of the typical Bhutanese architecture of the area. Yak meat is dried in the loft and a bukari stove is the centre piece of the living/kitchen area and the heart of the home. Staying at Chimi’s homestay, visitors will get the opportunity to mingle with the local villagers and sample the best in local Haa delicacies. Chimi is the second eldest of the family. 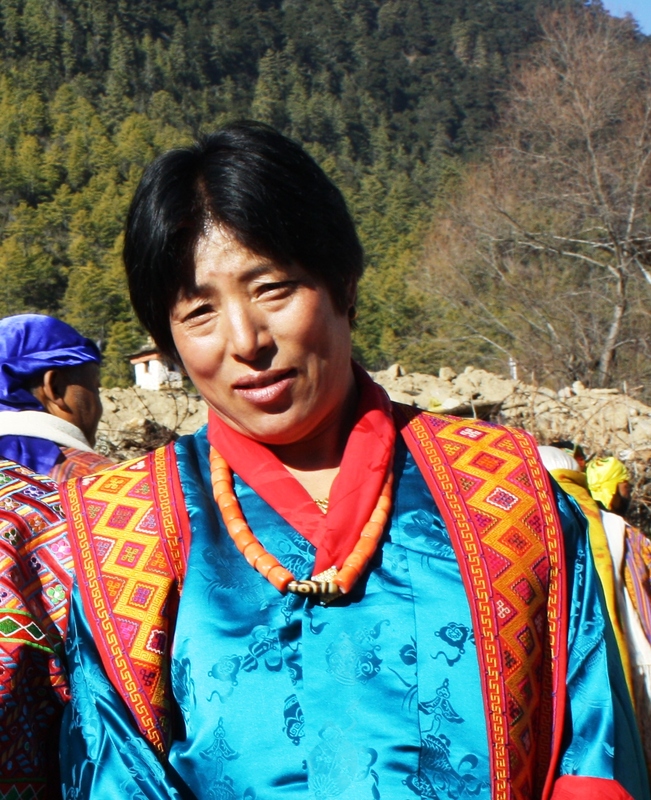 She has 2 children (Choyki and Sonam) who are now studying away from home – one in Phuentsholing and the other in Royal Thimphu College. Oh. yea i am Chimi’s son. 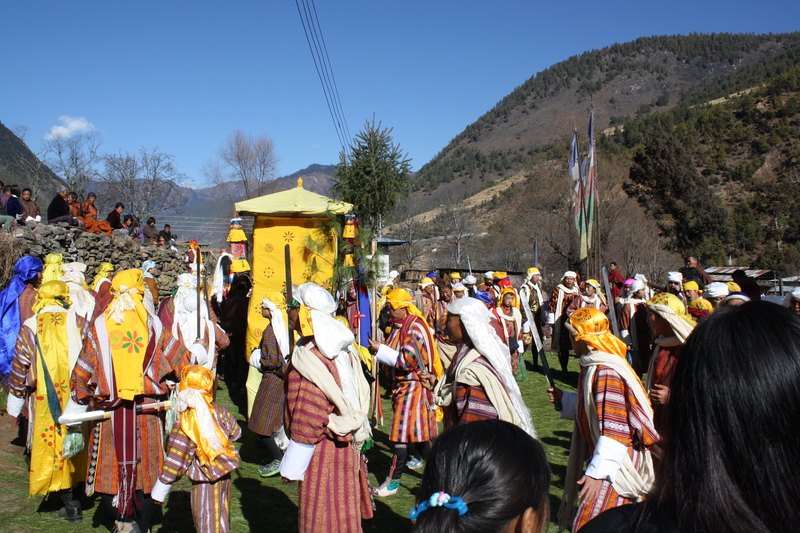 The Haa Valley home stay was the highlight of our trip to Bhutan. We also stayed in 5-star resorts, but our whole family enjoyed our night with Ugyen, Chimi, and family the best. 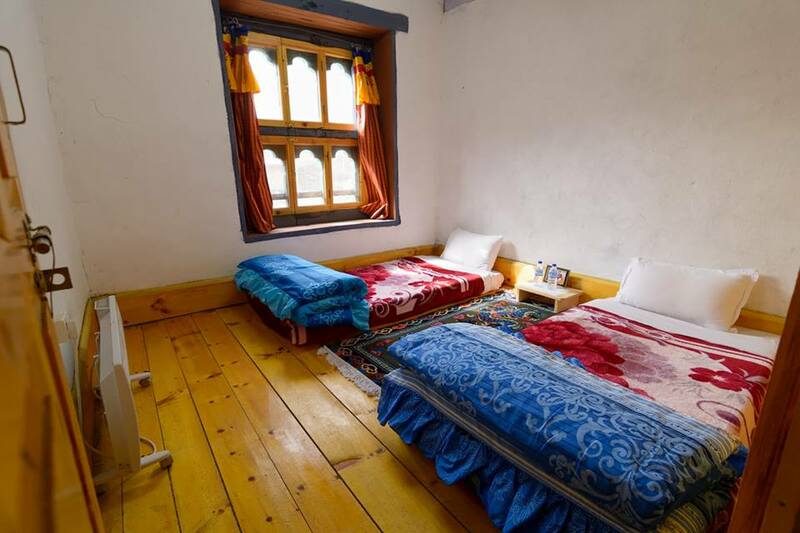 We wanted to try our hand at darts and archery, experience a hot stone bath in the evening, and enjoy authentic Bhutanese food – and we did. The food was excellent and our boys had the best sleep of the entire trip. Our guide and driver joined us as we all sat around the wood stove, eating and drinking and smiling and chatting in broken tongues. The nighttime quiet in the village was profound. (Few dogs barked!) As Samantha (above) writes, it is ‘the real deal’, even with a western toilet and the holiday feast meals. Thank you for your kind hospitality. how do I book a homestay with you? My name is Ratan Mishra and I will be at Paro on 1st Sep ‘ 18 . Can I come to stay with you on 2nd or 3rd Sep. Thanks Chimi, we had a wonderful time at your homestay and it felt like home away from home. The stone bath, the dinnner and the view around your home are memorable. We especially appreciate your and your family’s warmth towards us.